Takeaway: The Paleo diet is a nutrition plan based on the types of food that are thought to have been eaten by our ancestors back in the day. The Paleo diet eliminates all refined, processed foods that contain GMOs, added-sugars, and avoids food that is farmed. 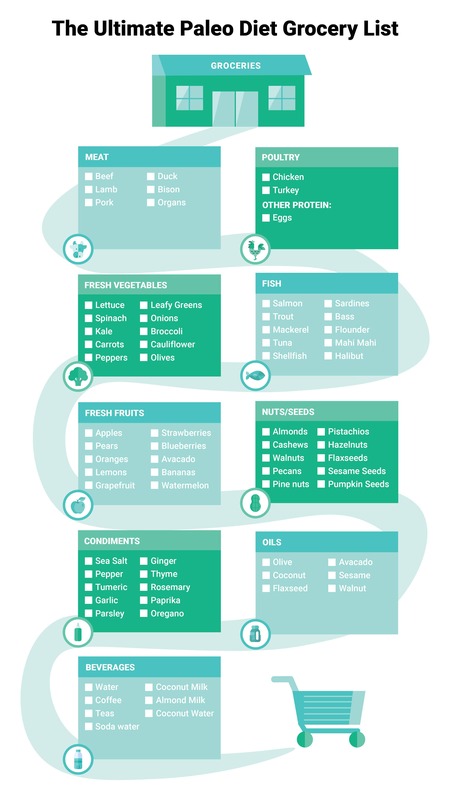 We’ve provided a Paleo grocery list to help you get started. What would a caveman eat? This Paleo diet food list! Paleo Foods: What’s The Hype? What Foods Can You Eat on the Paleo Diet? 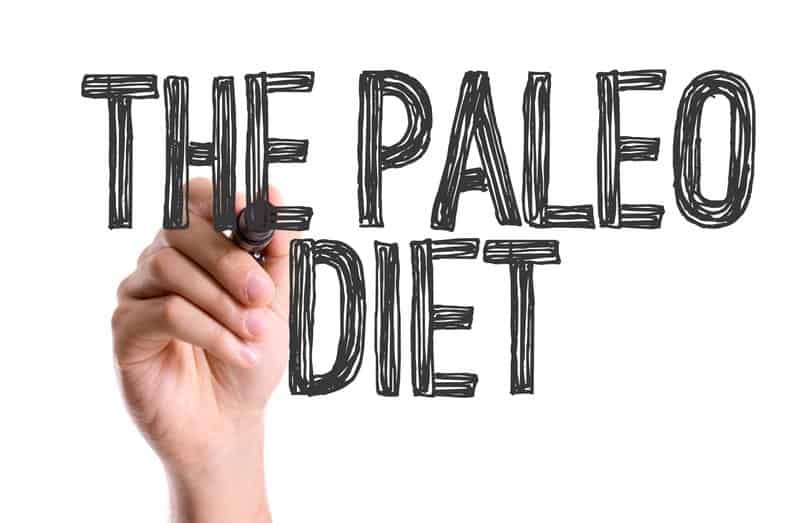 The Paleo diet (also known as the caveman diet or hunter-gatherer diet) is a nutrition plan based on the types of food that are thought to have been eaten by human hunter-gatherers during the Paleolithic era. While it is impossible to know for certain exactly what they eat, it is believed that their diet consisted mainly of unprocessed, whole foods. 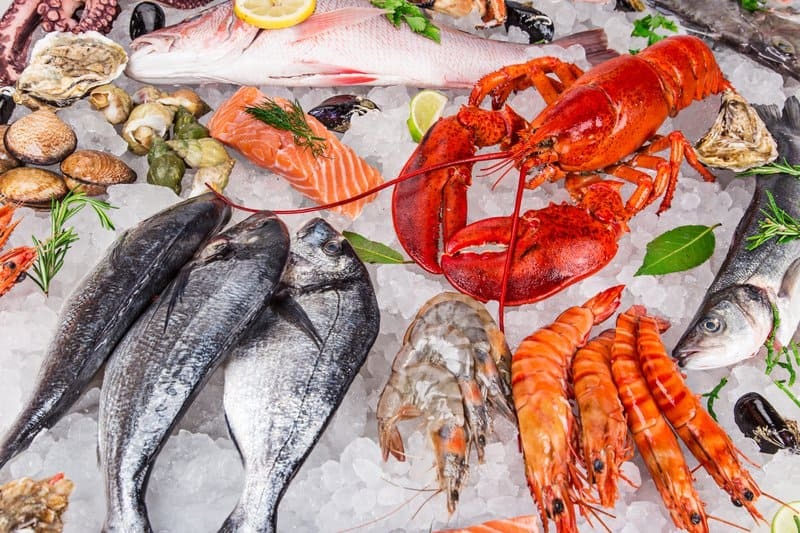 The Paleo diet consists of lean meats, fresh fruit, vegetables, and healthy fats obtained from fish, nuts, and seeds—foods that were hunted and gathered in the Paleolithic era. The objective of the Paleo diet is to eliminate all refined, processed foods that contain GMOs, added-sugars, and pesticides in hopes of reducing our chances of developing diabetes and chronic heart disease (because our ancestors never experienced any of these). 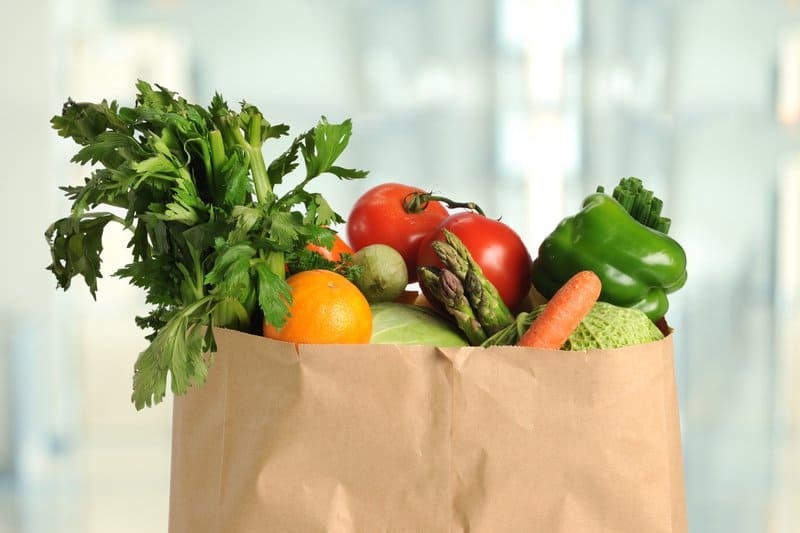 Paleo also includes avoiding foods that are farmed, such as legumes, dairy products, and grains. However, some experts argue that this is a source of concern since a lot of the fiber and vitamins that we consume come from these legumes and whole grains. Additionally, they argue that by eliminating dairy products from our diet, we are also reducing the amount of vitamin D and calcium in our body. 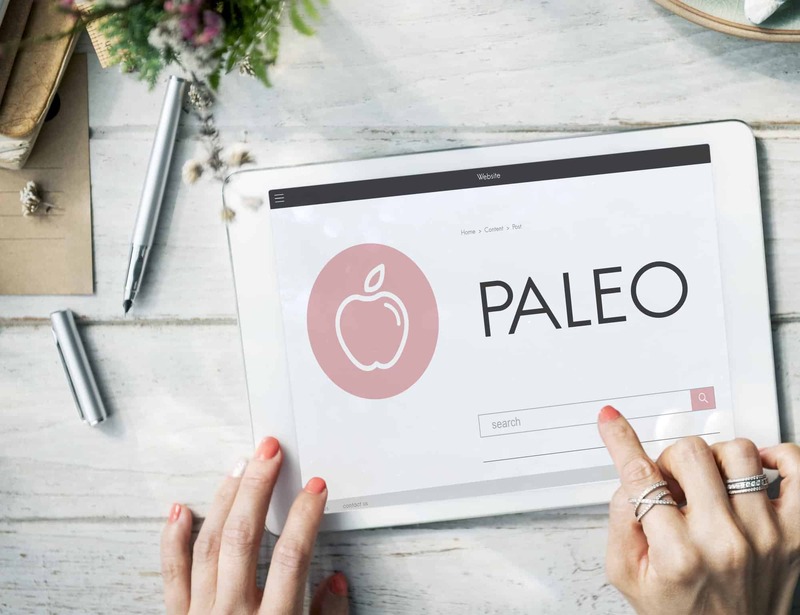 Although the Paleo diet is seen as controversial, research has shown that there may be some benefits to this diet, especially in regard to weight loss and the correction of metabolic dysfunction. Fresh fruits, vegetables, meat—these food items are all on the menu when you’re following a Paleo Diet. This diet is all about eating foods that come straight from the earth (just like our ancestors did). It is recommended that you buy grass-fed and organic varieties of as many food products as possible to limit the intake of pesticides, antibiotics, and toxic chemicals that didn’t exist back in the day. At its core, the Paleo diet is a plant-based diet. 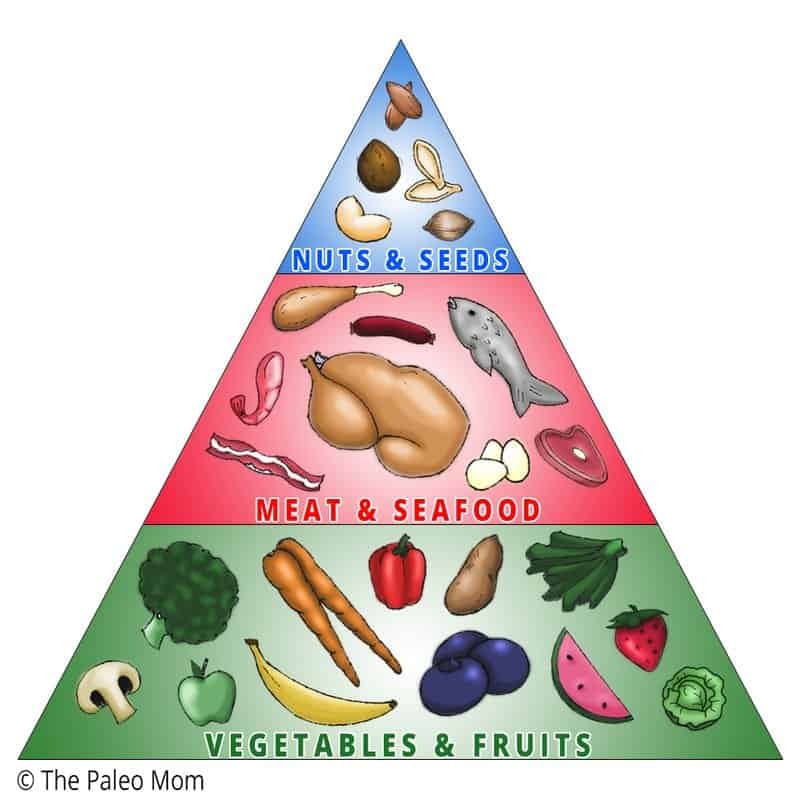 Two-thirds of every Paleo meal should consist of plant foods (vegetables and fruits), and only one-third of your plate should consist of animal foods (meat, poultry, or seafood). Try to go for the grass-fed variety of beef, lamb, pork, etc. They are much leaner and higher in key nutrients than the grain-fed kind. Grass-fed cuts are known to be higher in antioxidants, vitamins, and healthy fats. 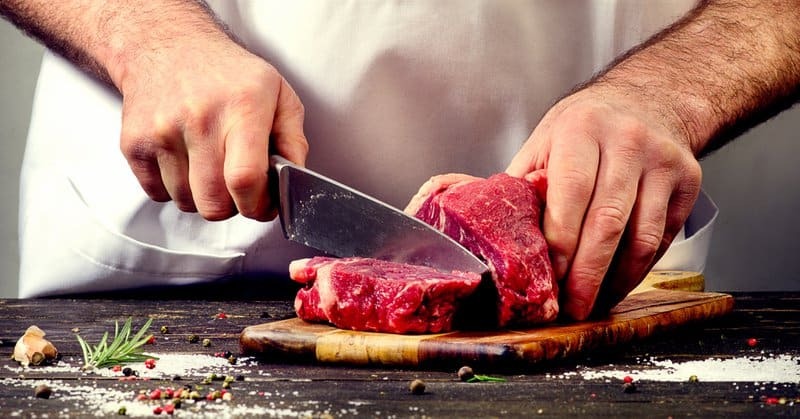 Beef is high in fat called conjugated linoleic acid (CLA) which is essential for a good immune system and also has anti-inflammatory benefits. Opt for cage-free or organic chicken and turkey. Cage-free chicken is allowed to roam freely in the pastures while the conventional chicken is kept in cages and not allowed to move freely. Conventional chicken is injected with hormones to accelerate growth and makes the chicken unnaturally big. This variety of chicken is usually also kept in unsanitary and unhealthy conditions. All poultry should be eaten skinless on Paleo. Organic chicken is usually the most expensive, but it is also the safest to consume. It is bred freely, fed an entirely natural diet, and kept it healthy and clean conditions. 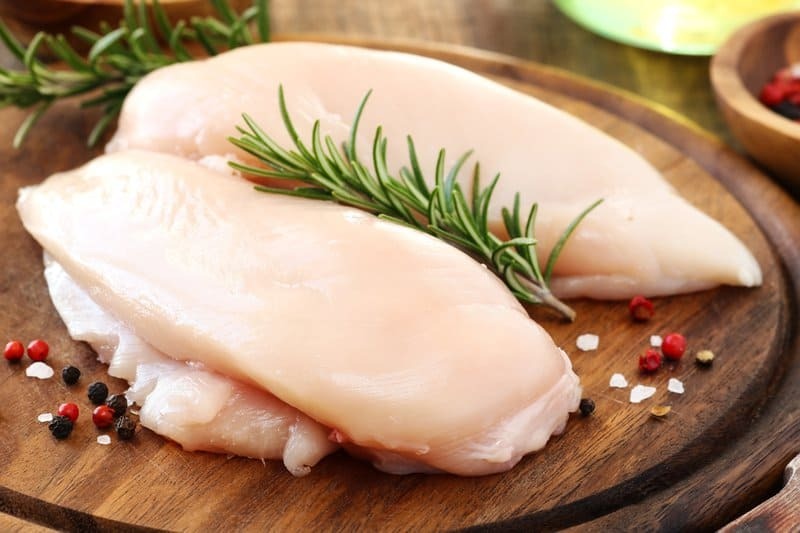 Organic chicken does not receive any medication or additional hormones and is usually vaccinated, making this variety of the chicken the safest to eat. Fish is one of the healthiest foods on the planet. They are considered a high-quality protein source packed with iodine and various essential vitamins and minerals. It is recommended that you eat fatty fish at least once or twice a week to meet your omega-3 requirements. The omega-3 fatty acids in fish support the growth and development of your body and promote brain health. Eggs make an excellent addition to the Paleo diet food list. Eggs are an inexpensive way to add additional protein, vitamins, and minerals into your diet. This versatile food is great for cooking many nutritious dishes. 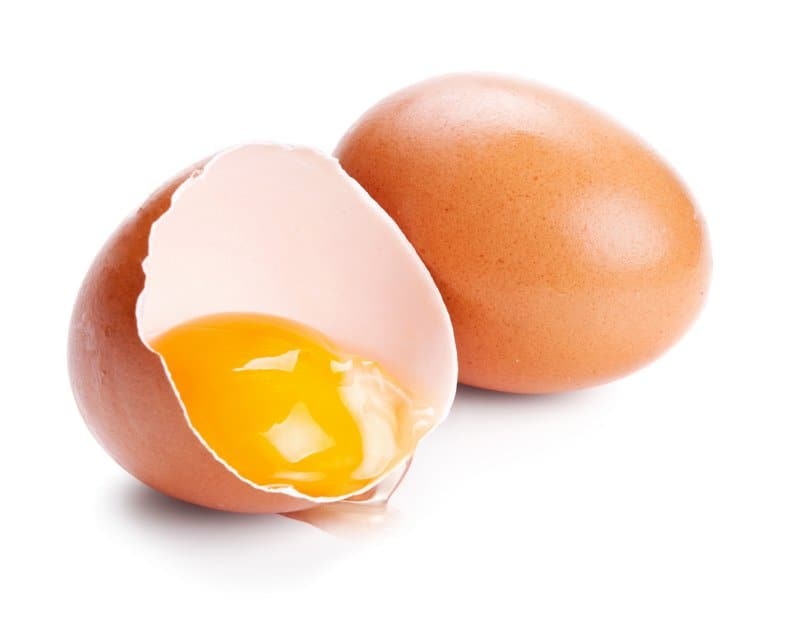 Eggs are great sources of selenium, vitamin D, B6, B12 and minerals such as zinc, iron, and copper. They are also a source of fat-soluble vitamins A, D, E and K, and lecithin. Vegetables have absolutely no cholesterol and are both low in fat and calories. They are important sources of potassium, dietary fiber, folate, vitamin A, and vitamin C. Vegetables are part of an overall healthy diet and can reduce the risk of heart disease and may protect against certain types of cancers. Frozen vegetables are also great Paleo-friendly options at the grocery store. Potato and Sweet Potato: These starchy vegetables should be consumed in moderation or not all. If you are very strict with your Paleo diet plan, then it is recommended that you avoid these vegetables altogether. Legumes: Chickpeas, lentils, beans, peas, and soybeans are not part of the Paleo diet, and therefore these food items should not be on your grocery list. All fruits are allowed on the Paleo diet. It is actually recommended that you eat a piece of fruit with every meal. 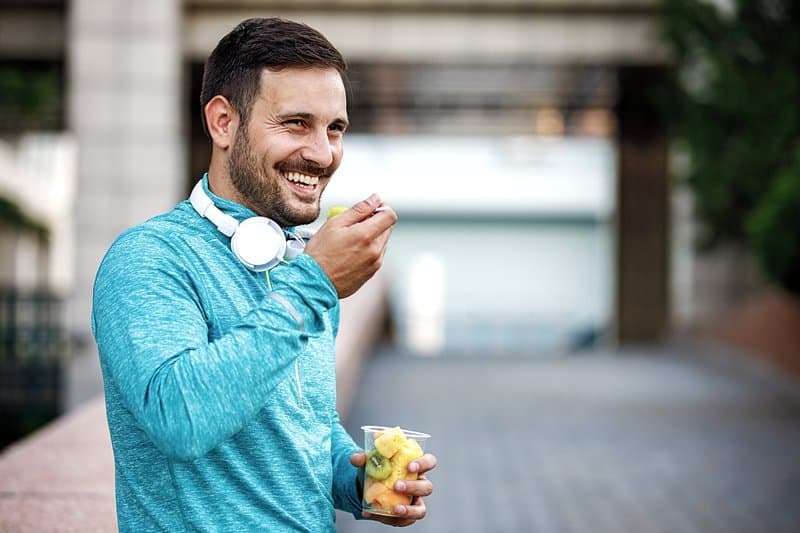 However, if you are on a strict Paleo diet, you should try to limit the amount of high-sugar fruits you consume (bananas, dates, mangoes, and pineapple). Instead, go for the less sugary fruits, and don’t forget that avocado is also a nutritious and delicious fruit to incorporate in your diet! 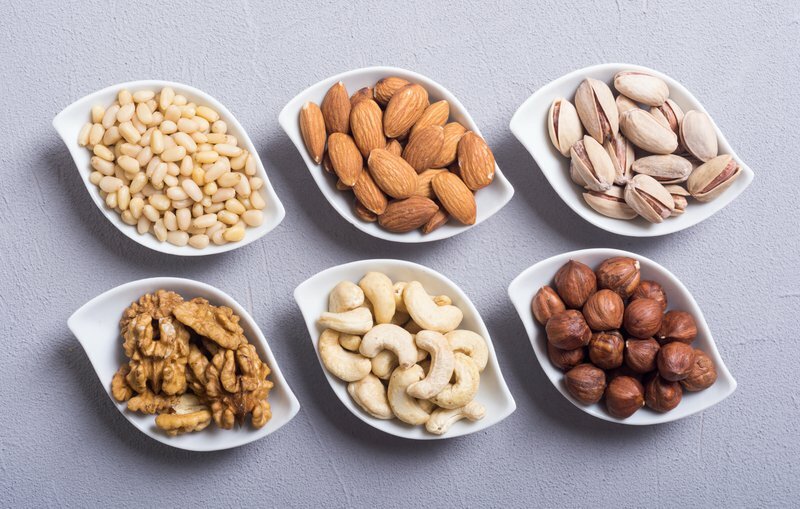 Nuts and seeds are packed with a powerful punch of vitamins, minerals, and fats. They contain healthy mono and polyunsaturated fats. These fats help manage inflammation and maintain the normal structure of every cell in the body. You can also opt for consuming nuts in the form of butter. Nut butter is delicious and makes great snacks. It is important to note that peanuts are actually a legume, and therefore cannot be part of your grocery list if you are following a Paleo diet plan. Olive oil: Has a multitude of uses—cooking, sauteing, mixing into salad dressings. 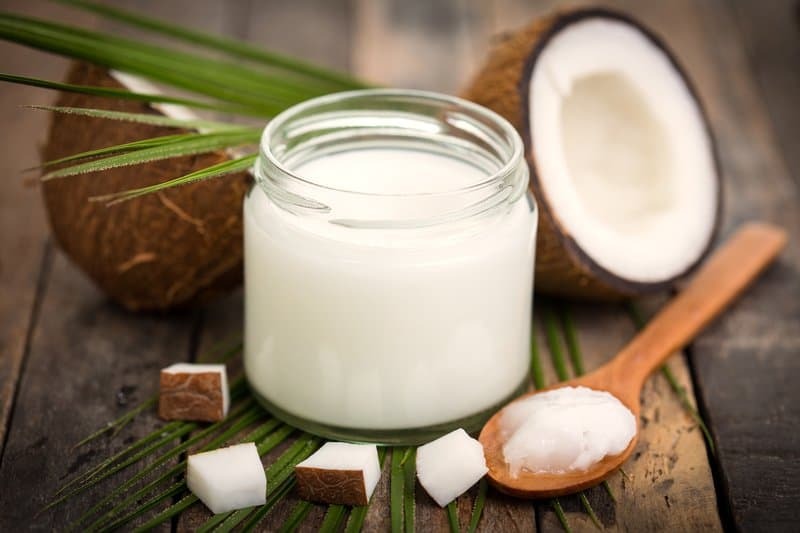 Coconut oil: Good for all kinds of cooking. Flaxseed oil: Can be used as an omega-3 supplement. Avocado oil: Good for salad dressings and low-heat cooking. Sesame oil: Good for seasoning and cooking. Walnut oil: Use in small amounts for seasoning or on salads. Oils are an important part of any diet plan because they provide healthy fats. These oils are highly refined or contain a higher concentration of omega-6 fatty acids which can cause inflammation in the body. Most condiments are out of the picture if you’re following a Paleo diet. This includes ketchup, mustard, mayo, barbecue sauce, etc. However, the internet does have a wide range of recipes for making your own Paleo-friendly condiments at home. 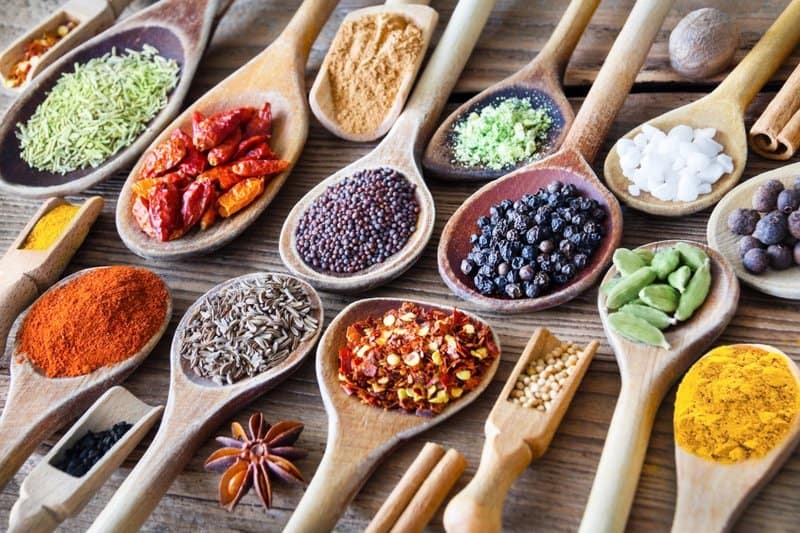 Most of the condiments that are allowed on Paleo are those which come from natural herbs, spices, oils, and seeds. When buying any beverage that is not water, carefully read the label for any added sweeteners, real or processed. 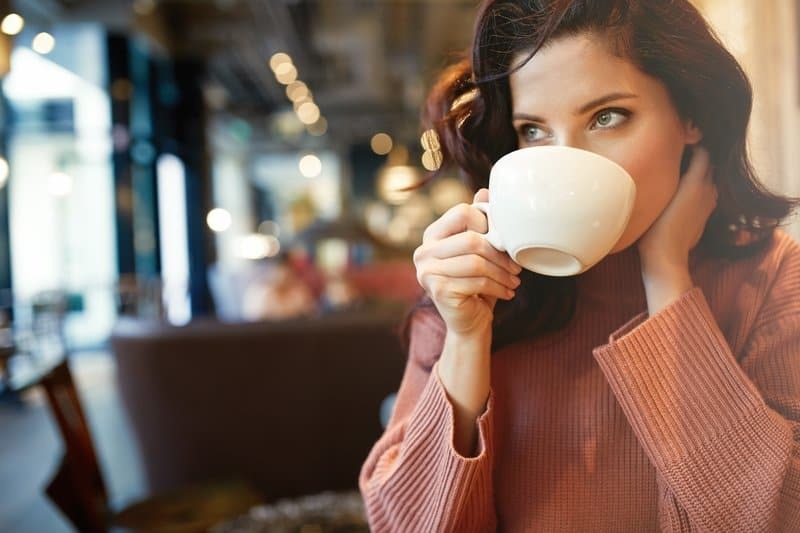 On Paleo, you should not add sweetener to your coffee, tea, or any of the above beverage items. It is always best to stick to water, and consume all the other beverages in moderation. Any drink not listed above is not allowed on Paleo. While fresh food is always preferred, frozen fruits and vegetables are the second-best options on the Paleo diet. Just be sure to choose organic when available, and skip anything that is pre-oiled or seasoned. “Healthy” frozen foods usually contain cheap oils, preservatives, and other anti-Paleo ingredients found in fast food. These pre-made meals are inflammatory and usually processed. 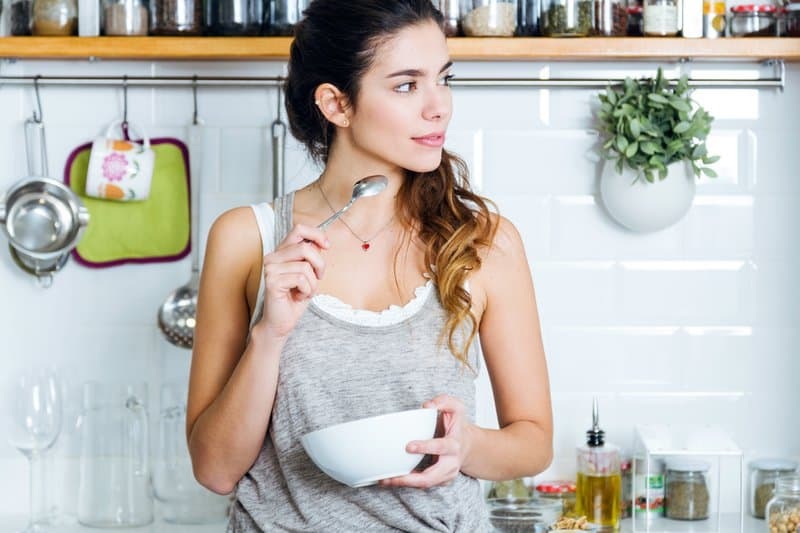 Frozen foods such as pancakes, waffles, and breakfast sandwiches should also be avoided since they often contain added sugar and refined starches. If you find that you are pressed for time, go straight to the Paleo companies offering ready-made meals delivered to your door. This is the only safe option for ready-to-go meals when you do not have time to prep your own meals. 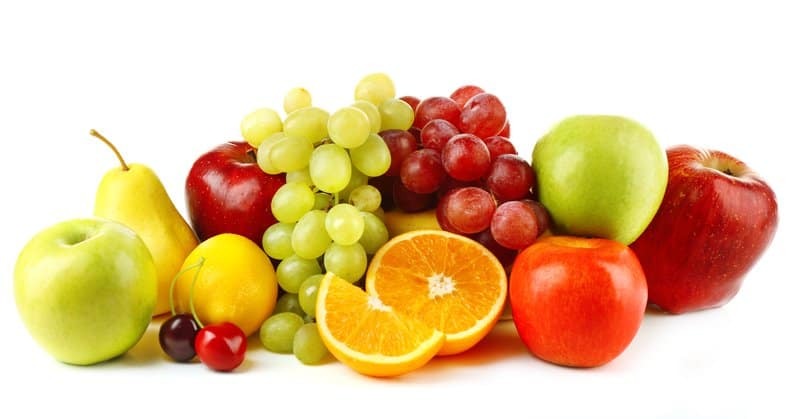 Freezing your fruits and vegetables helps initially retain the nutrients in them. But the longer these fruits and vegetables are kept frozen, the more nutrients they lose over time. 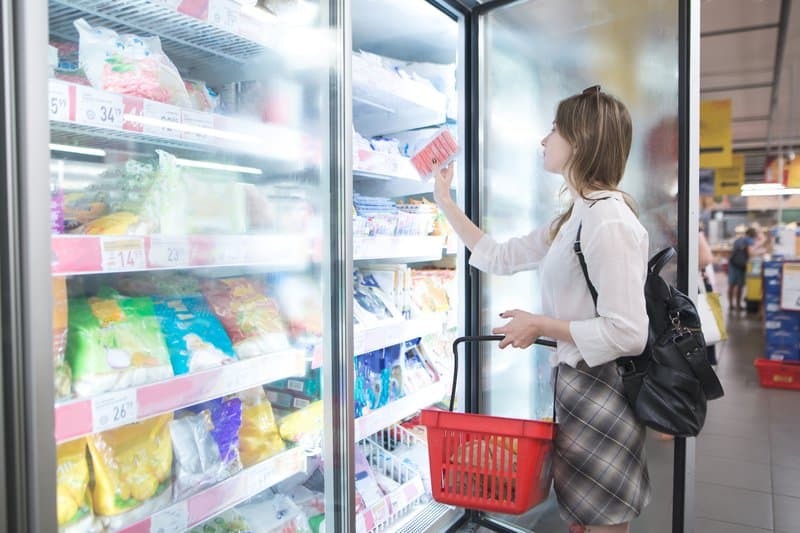 You should never let a frozen food sit in your freezer for more than three months (additional time will lead to freezer burn). Always check the dates on the frozen foods you buy. If they are due to expire any time within that same year, they’ve probably been frozen for a good amount of time already. When using frozen vegetables in a soup or stew, make sure that the meat has fully cooked before you add in any vegetables. 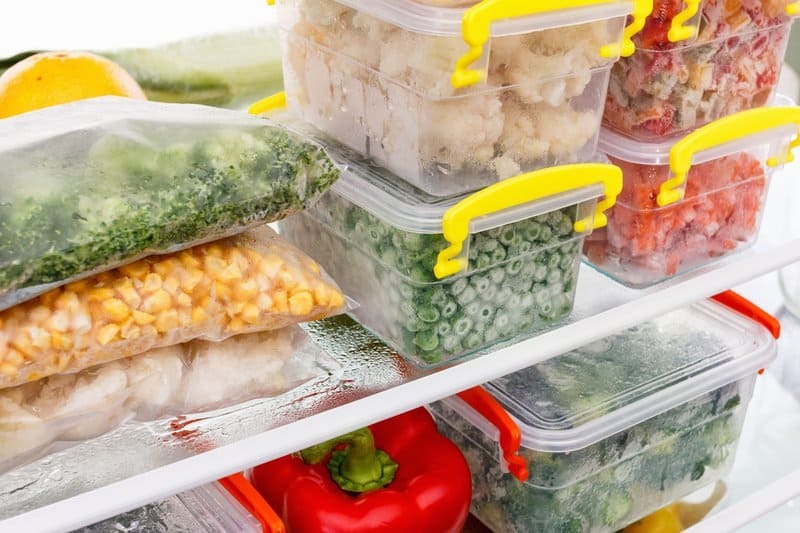 If you plan on cooking frozen vegetables on their own, saute times will be reduced, both in temperature and time. Cooking frozen vegetables can be tricky. Green beans and broccoli are most easily overdone, so always ensure you pay close attention when cooking these greens! Try not to set a timer and walk away, vegetables need close attention. To roast frozen vegetables, always drizzle them with olive oil, coconut oil, or avocado oil. You can also add some salt (optional) and roast at 425°F until they are nice and bright, and ready to eat. Frozen fruits are usually best left frozen and blended directly into smoothies. They are generally not as appetizing when thawed. Frozen vegetables: Broccoli, spinach, and bagged mixed vegetables. Frozen fruits: You can buy fruit and freeze them, or opt for the already frozen variety of berries and fruit medleys. Starting any diet without a plan of action can be difficult. We took this Paleo diet food list and came up with some breakfast ideas for you to try at home! There are also tons of Paleo bloggers who are super inventive and love to experiment with new recipes. If you ever have a craving, the chances of finding a Paleo-friendly option to satisfy your craving is pretty good these days! Below are some Paleo breakfast foods to help you get started. Whole eggs, bacon, and sweet potato hash: This is a healthy balance of protein, carbs, and healthy fats. Remember that sweet potato should only be consumed in moderation when on the Paleo diet, so you might not want to eat this breakfast every day. Mushroom and bacon breakfast sandwich: Instead of using bread, use portobello mushrooms as buns and stuff your breakfast sandwich with bacon and avocado for a complete breakfast! You can follow this recipe. Egg, bacon, mushroom, and spinach omelet: The eggs and bacon are high in protein, and the mushroom and spinach are high in fiber. This Paleo-friendly omelet should keep you feeling full for a few hours. Kale, avocado, and almond butter smoothie: A smoothie is always a good idea and an effective way to squeeze in a severing of both fruits and vegetables! This smoothie is filled with antioxidants and healthy fats from the avocado and almond butter. Make sure the almond butter you use has no added sugar. Paleo can be a good way to switch up your diet without taking drastic measures. Unlike Keto, this diet does not require you to eliminate all carbohydrates from your diet. A lot of people have found success with the Paleo diet; for some, it is a complete lifestyle. Whether you’re looking to shed a few pounds or simply try something new, we hope this Paleo diet food list will help you get started!